Sporty-Street Gets The NIKE x AMBUSH Treatment. And It’s Really Good. — Carrie Nelson & Co.
Sporty-Street Gets The NIKE x AMBUSH Treatment. And It’s Really Good. Sporty street done right – Nike has teamed up with Tokyo based fashion label AMBUSH for a special capsule collection featuring a set of apparel and sneakers. Set to release at a number of set retailers such as NikeLab, AMBUSH official store, and DSM Ginza, the capsule collection reflects the modern lifestyle and aesthetics of AMBUSH founder and designer YOON. 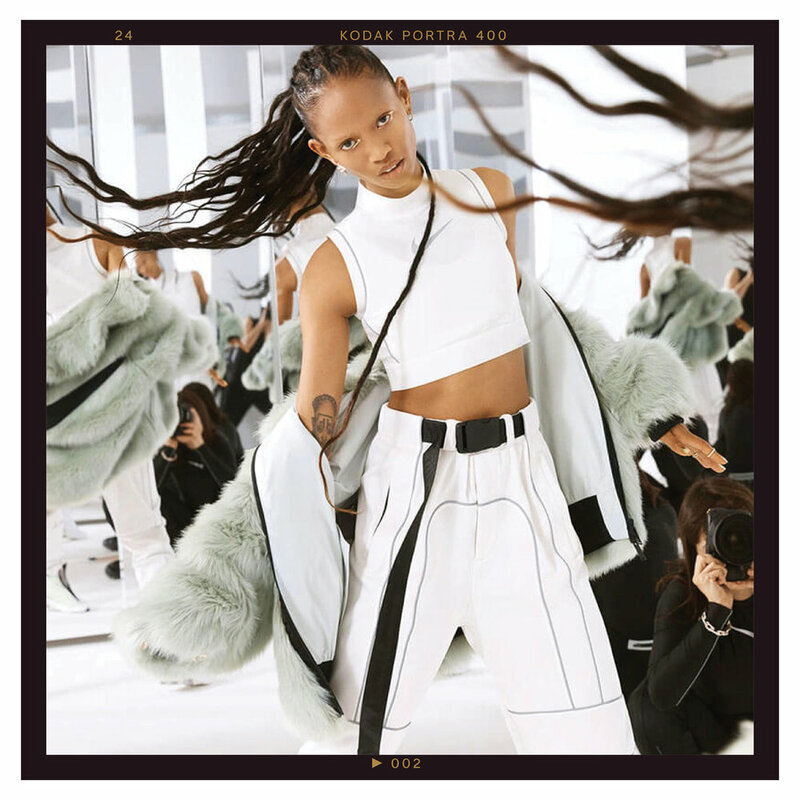 The apparel line features 5 different pieces – reversible track jacket, faux fur coat, bodysuit that uses Nike’s dry fit technology, crop top, and fleece pants. 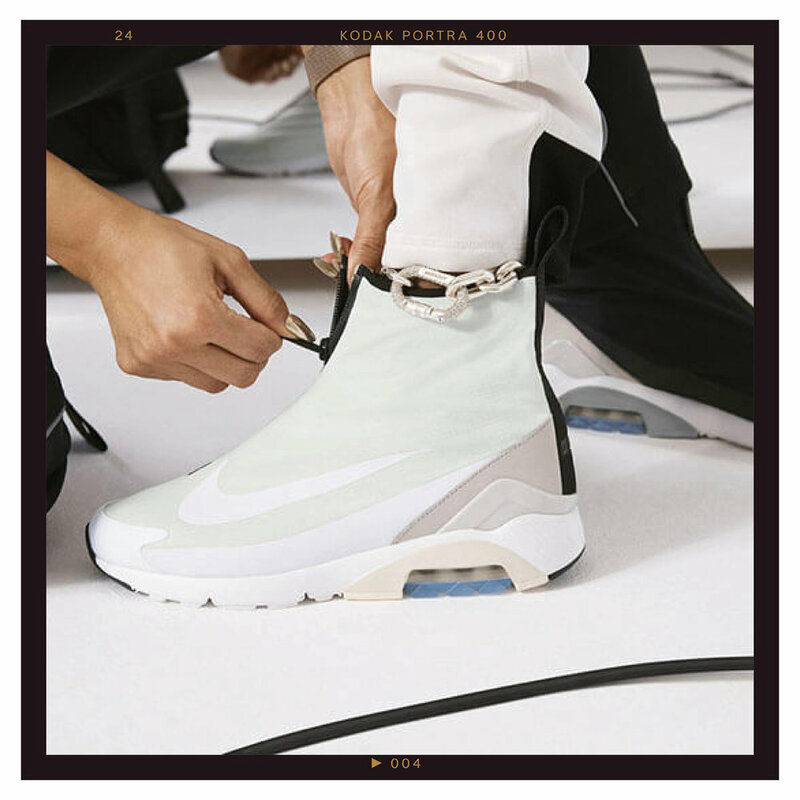 The sneakers are inspired by YOON’s fave Air Zoom Flight. The Air Max180 sneaker is scheduled for release early next year.